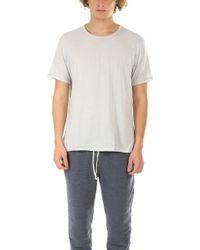 Offering stylish casualwear made using sustainable fabrics and ecofriendly processes, Alternative are an American ready-to-wear label known for beautifully made, comfortable separates. 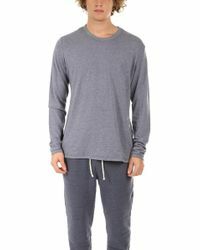 Designing effortlessly wearable clothing for men and women since 1995, this socially responsible brand are a go-to for sumptuously soft sweats and simple accessories. 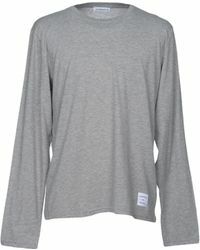 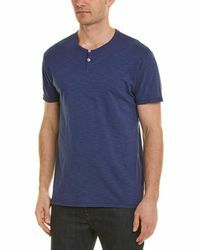 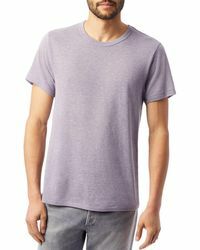 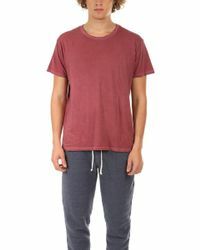 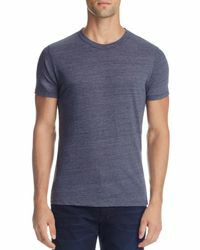 In organic cotton and recycled jersey, Alterative Apparel T-shirts are understated, chic and endlessly versatile. 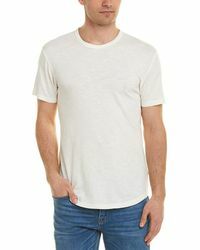 Plain or patterned, these quality basics will make an excellent addition to your everyday wardrobe.